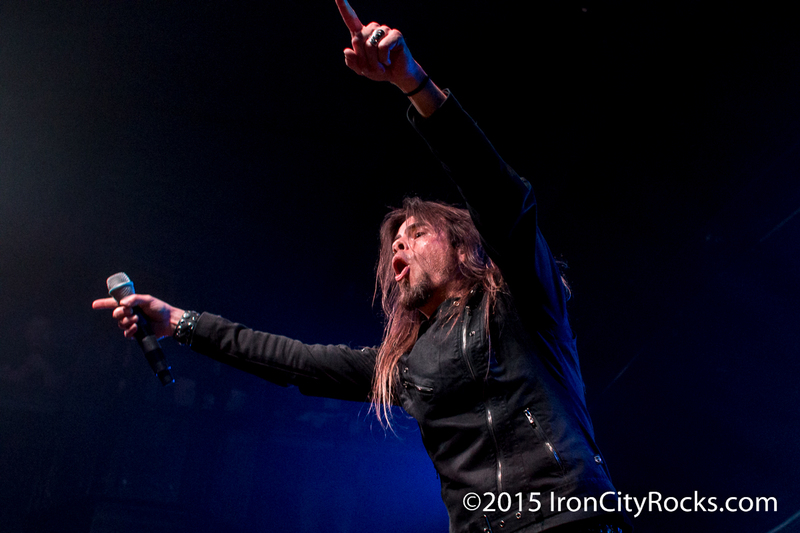 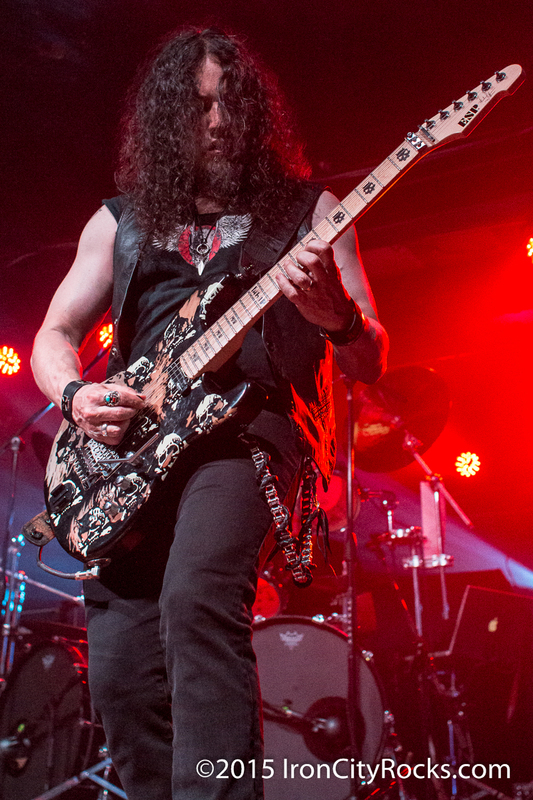 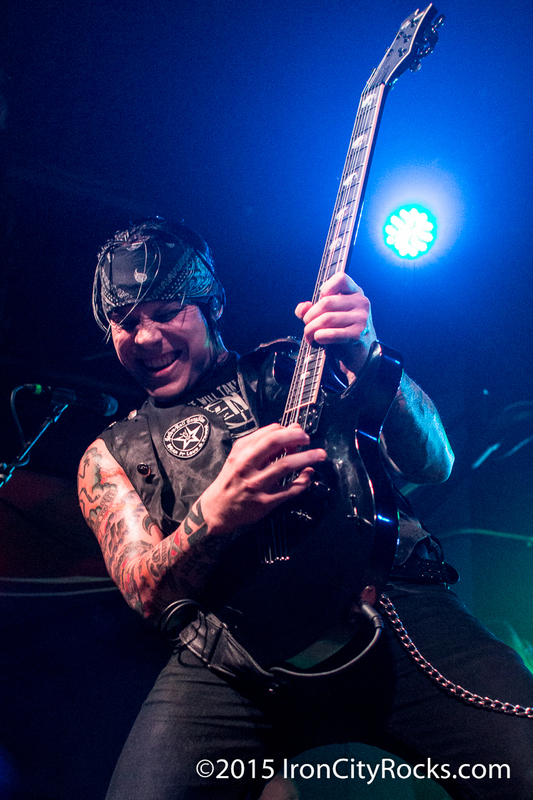 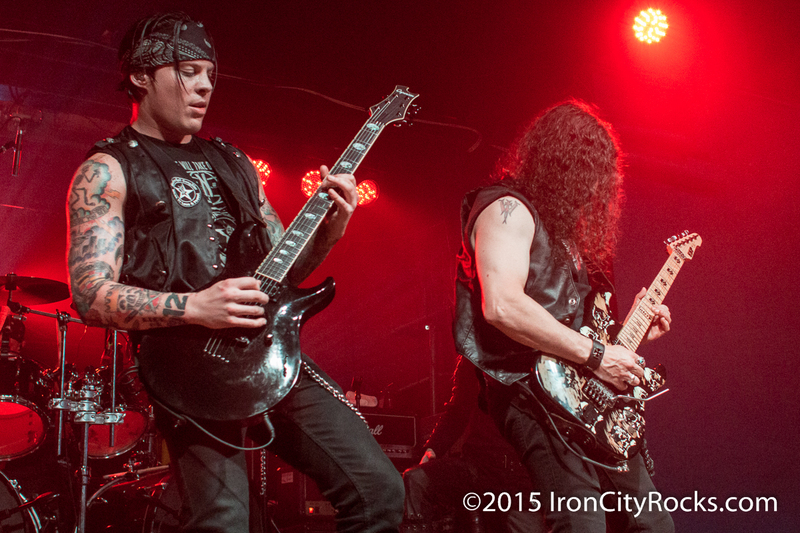 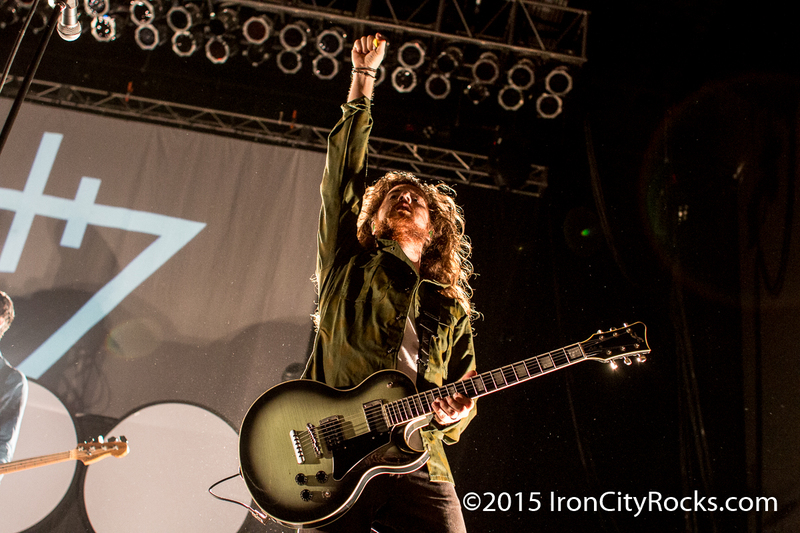 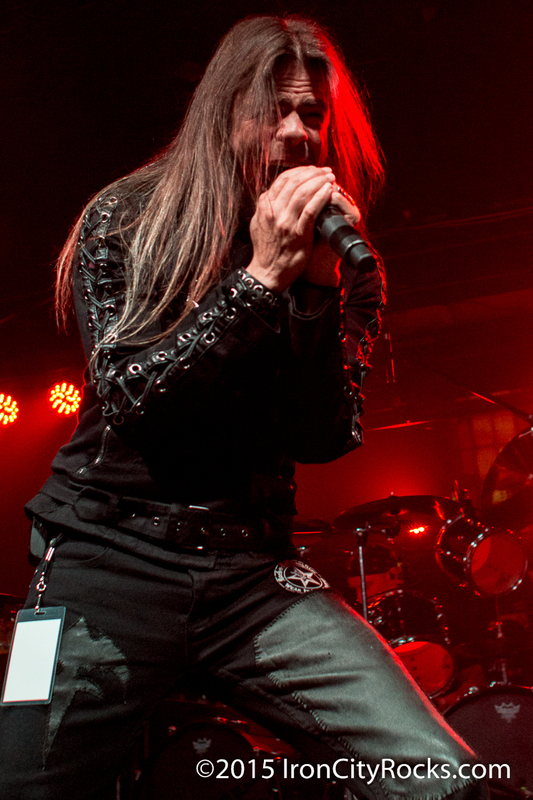 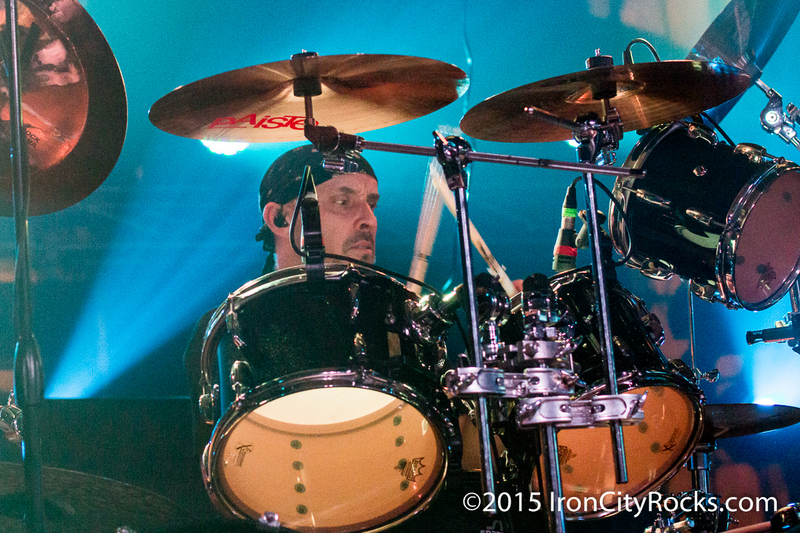 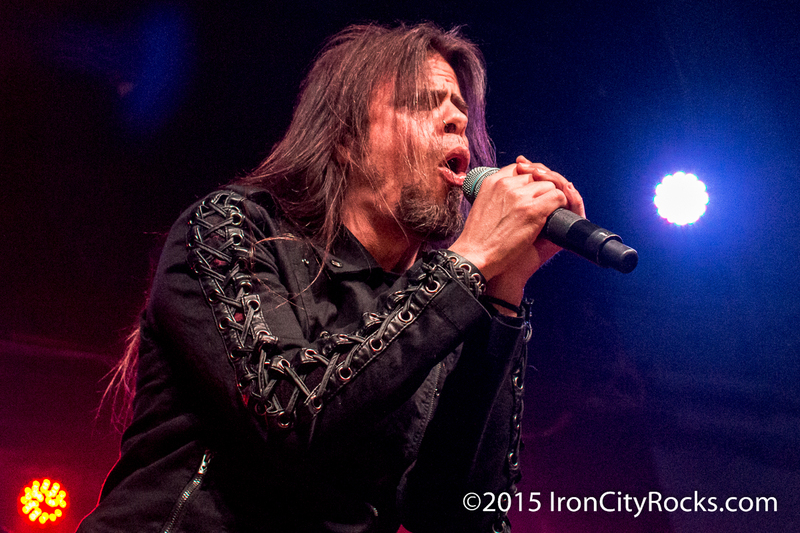 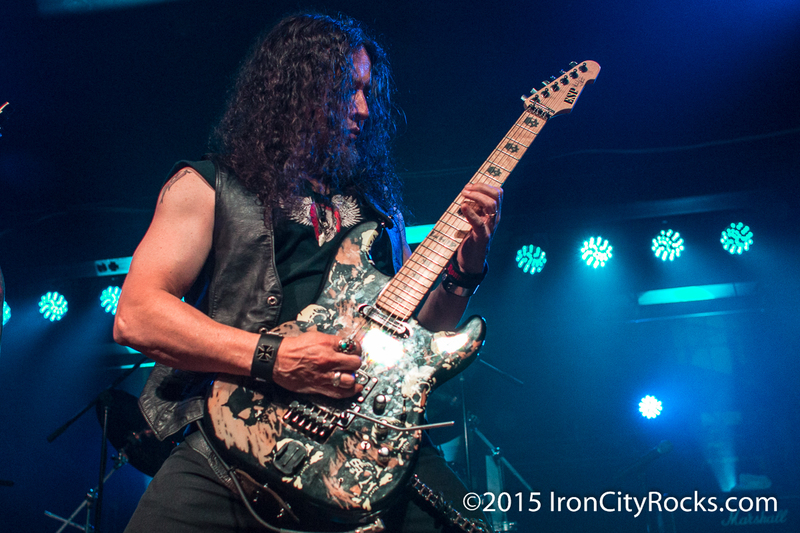 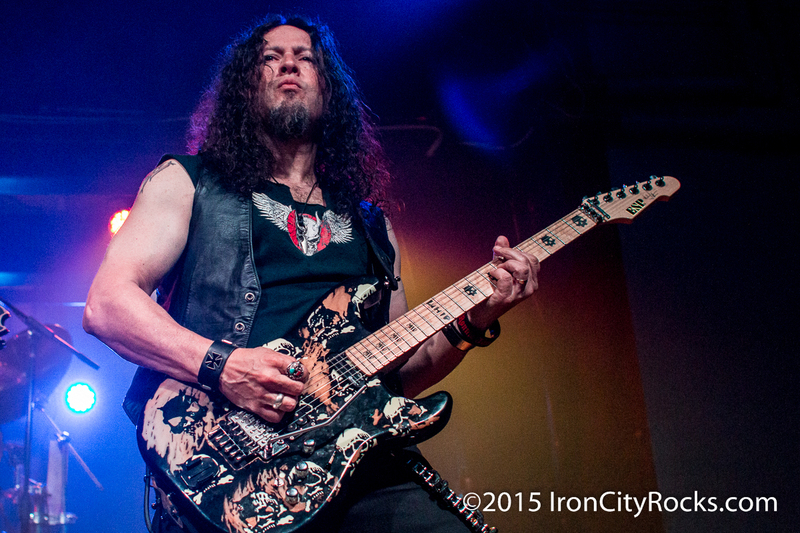 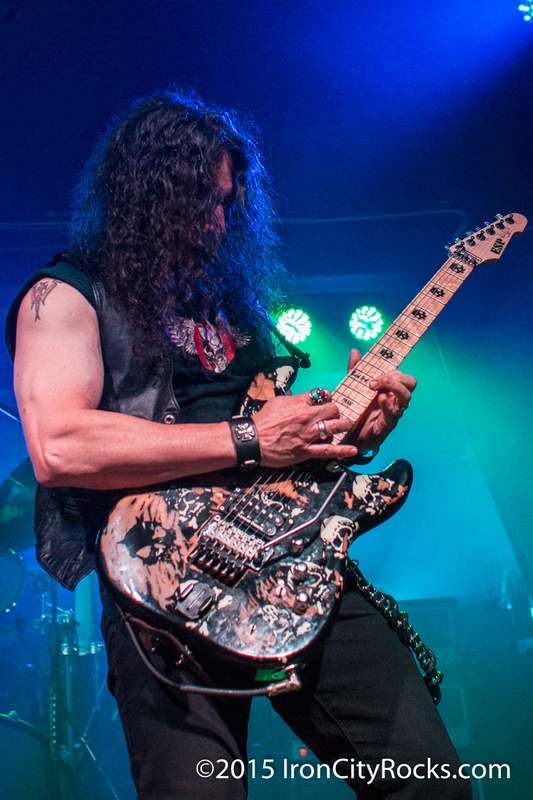 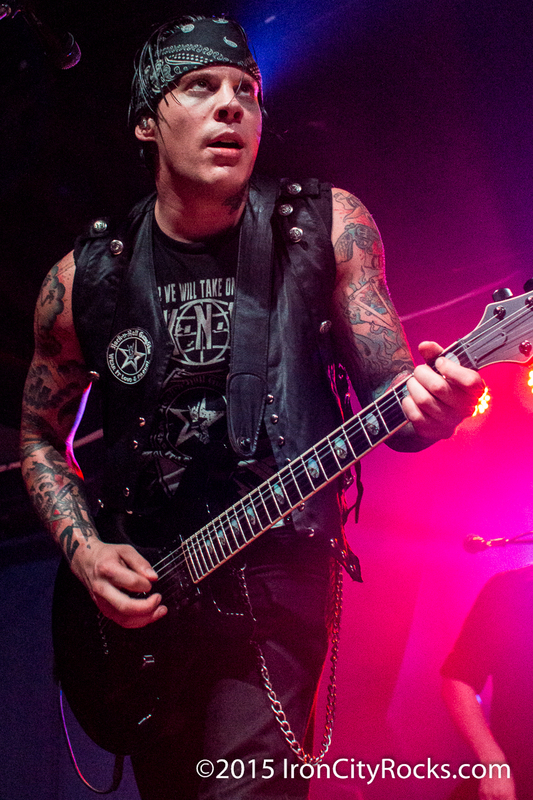 In Episode 288 of the Iron City Rocks Podcast we talk to Queensrÿche vocalist Todd La Torre. 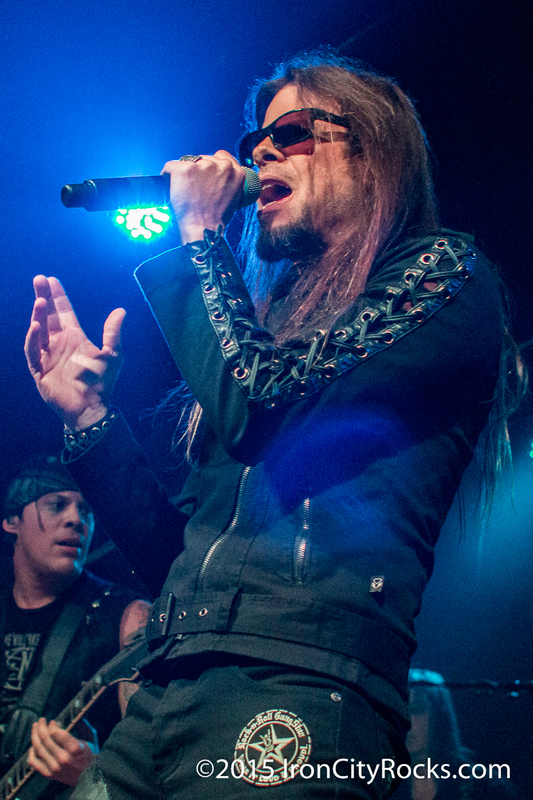 Todd talks to us about touring with The Scorpions, the new album Condition Human, as well as life on the road and how the music industry has changed over the years. 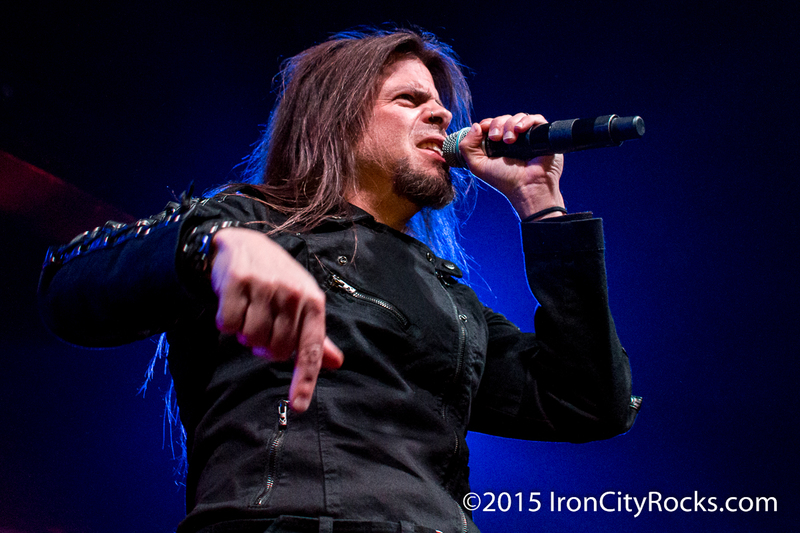 Queensrÿche recently announced a US headlining tour which kicks off in January. 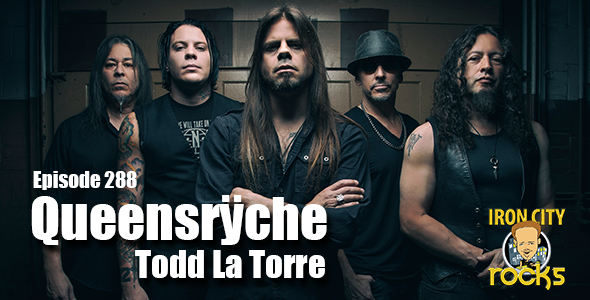 You can view the dates here. 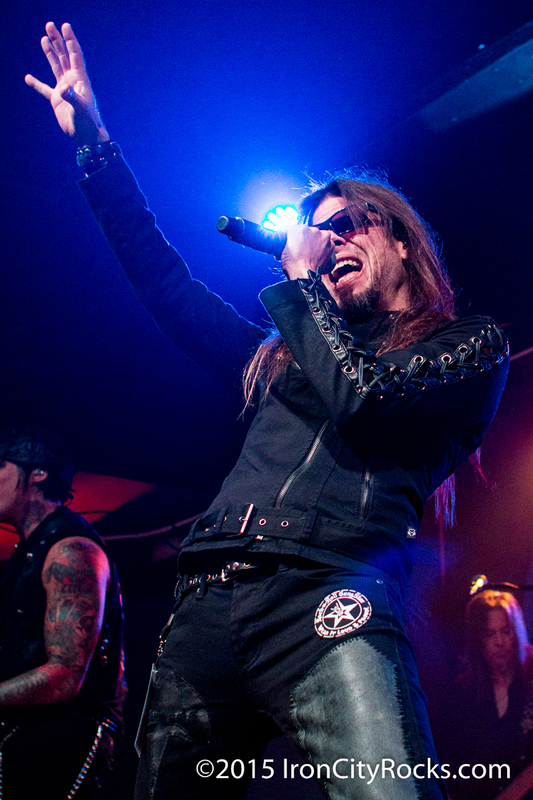 Here are some pics from their stop in Pittsburgh earlier this year and the link to the episode is after the pics.